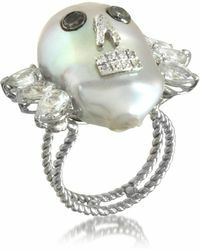 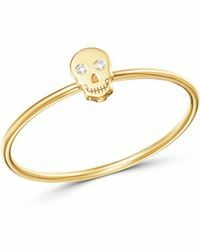 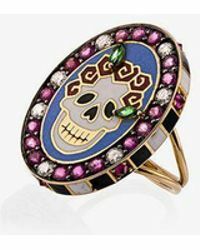 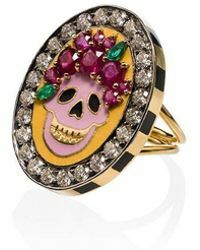 Gold skull rings are one of the oldest tricks in the book. 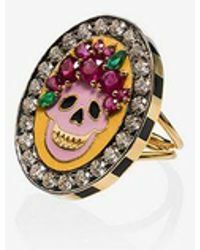 These jewellery pieces are the easiest way to add some punk-inspired edge to any of your looks. 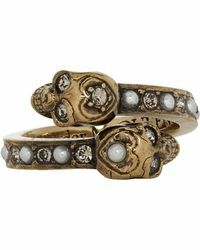 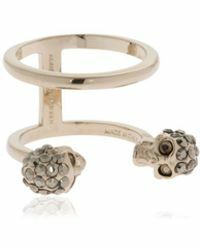 Whether they're embellished with gemstones or sculpted and refined, these rings are a sure way to add some toughness to your jewellery box. 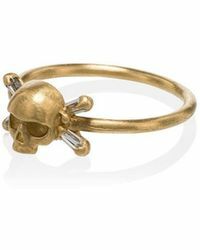 Start off with Alexander McQueen's signature skull collection and stock up on Bernard Delettrezs' line straight after.